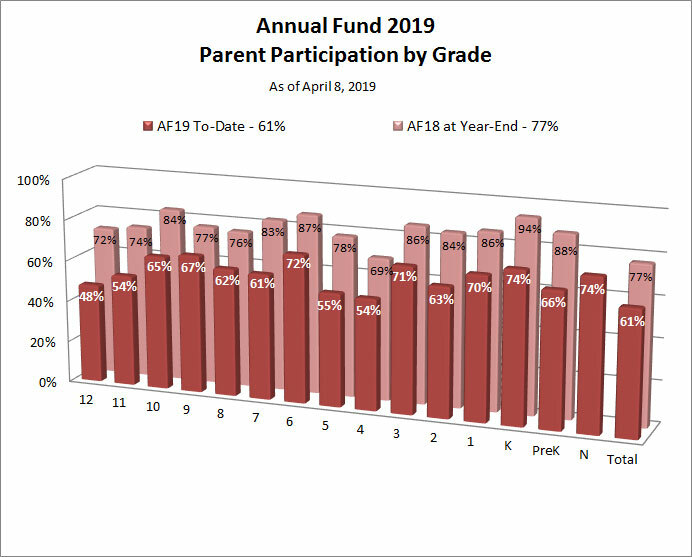 Annual Fund continues to make great progress thanks to our dedicated volunteers and generous contributions from all segments of the Horace Mann School community. 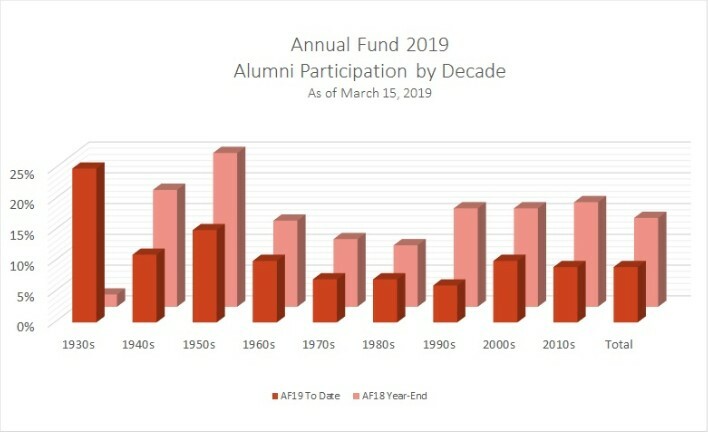 Strong support of the Annual Fund ensures that we are able to fulfill our mission of making a difference in the life of each student we serve. Attracting and retaining the most talented faculty and staff while maintaining low student/teacher ratios. 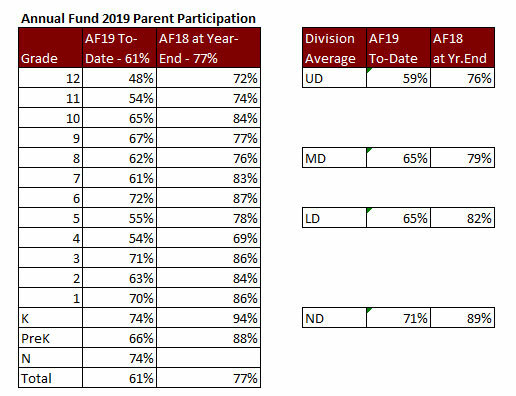 Augmenting financial aid to foster a socioeconomically diverse student body. 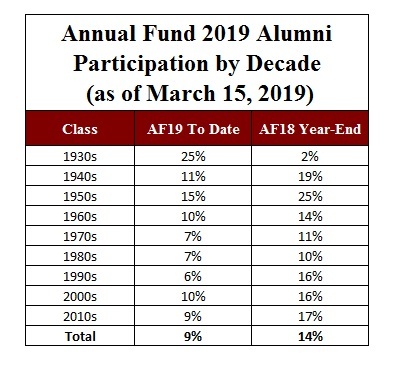 Below please find recent updates on the Annual Fund including current alumni and parent participation by class as well as contributions received. Gifts at every level are appreciated - please know that your participation is essential to keeping Horace Mann School strong now and well into the future.